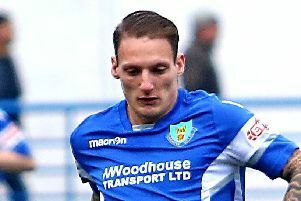 Bamber Bridge’s bid for automatic promotion from the NPL First Division North suffered a setback with a 5-0 mauling at Tadcaster Albion. 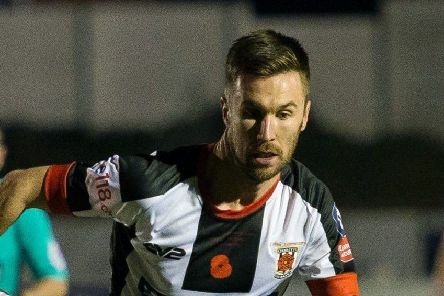 Bamber Bridge suffered their first NPL First Division North defeat since November as Hyde United ran out 2-1 winners at Ewen Fields. 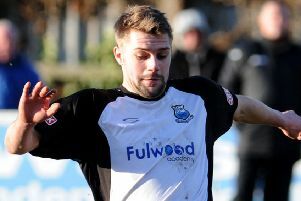 Two goals in the last 15 minutes earned Brig a 3-3 National League North draw at Brighouse Town. 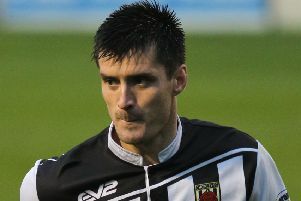 In the NPL First Division North, Bamber Bridge ran out comfortable 3-1 winners at Mossley. 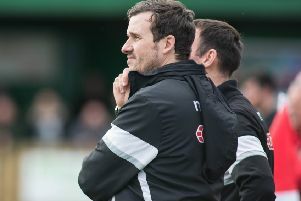 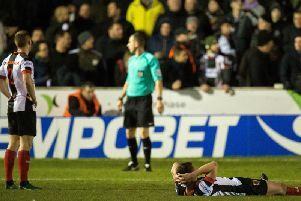 Chorley manager Matt Jansen admitted his players were left shattered after they suffered last-gasp FA Cup heartbreak last night at Victory Park. 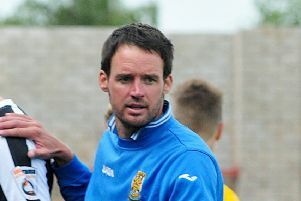 Two Brad Carsley goals set Brig on their way to a 3-1 home victory over Tadcaster Albion in the NPL First Division North. 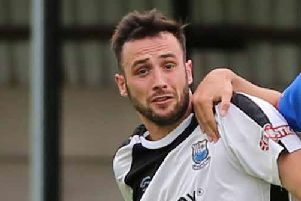 Simon Haworth perhaps cannot get too angry with any of his strikers when they fail to make the most of a golden opportunity. 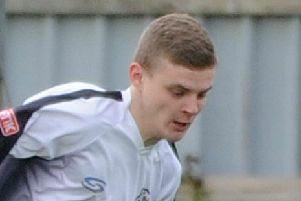 Bamber Brigde repeated the 3-2 come-from-behind victory against Brighouse that they recorded in an FA Cup preliminary-round tie last month. 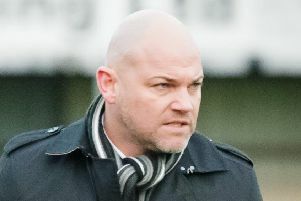 There was frustration for Bamber Bridge on Saturday when their NPL First Division North fixture at Colne was postponed. 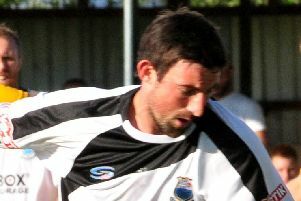 Brig were victorious on the road in their opening NPL First Division North fixture, a 2-1 win at Radcliffe Borough. 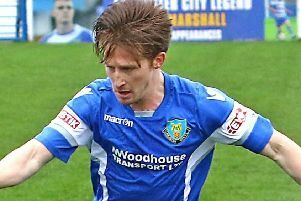 Table-topping Lancaster City produced one of their best performances of the season to see off NPL First Division North promotion rivals Ossett Town 3-1 on their own patch. 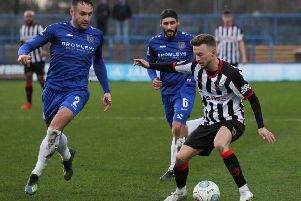 Chorley have been drawn at home to either Hednesford Town or Stafford Rangers in the third qualifying round of the FA Trophy. 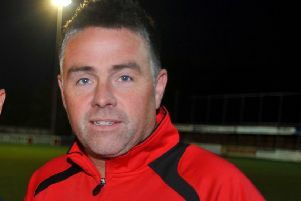 In the NPL First Division North, Neil Crowe’s Bamber Bridge suffered a 2-0 defeat on the road at the hands of Ossett Town. 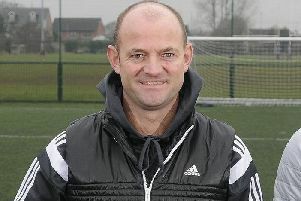 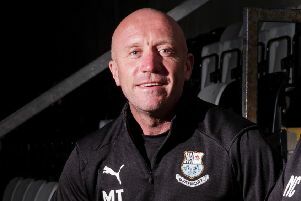 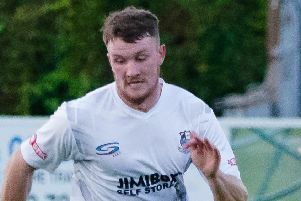 Brig’s five-match unbeaten run came to a crashing halt as Clitheroe thrashed them 4-1 in the NPL First Division North at the Sir Tom Finney Stadium. 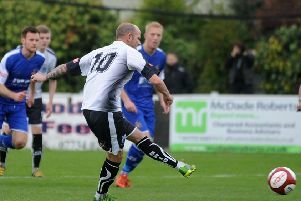 In the preliminary round of the FA Trophy, Bamber Bridge made it past Ossett Town with a 1-0 win on their travels.